The object of the roundtable was to discuss regional access to seed challenges and the role of the private seed sector. Participants were farmer representatives from Botswana, Lesotho, Madagascar, Malawi, Mozambique, Namibia, Seychelles, Eswatini, Tanzania, Zimbabwe, and Zambia. 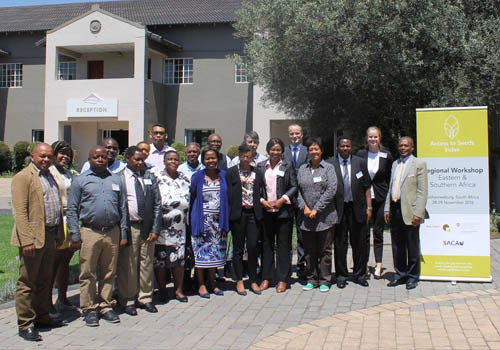 The event was organised with SACAU, AgriCord and support of the Swiss Agency for Development Cooperation, as well as the Embassy of The Netherlands in South Africa. See the photo report on Facebook. A report of the meeting will follow shortly.